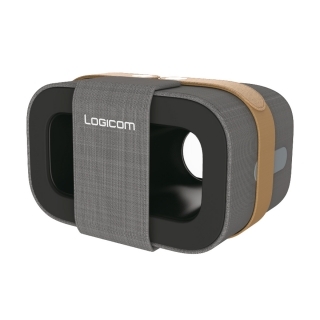 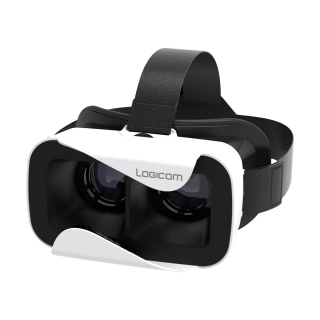 Set up your smartphone in one of our VR headsets and enter in a new dimension. 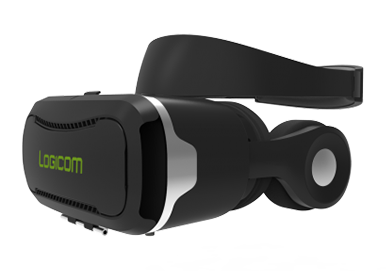 In total immersion, discover a new way to escape and get ready to experience amazing sensations. 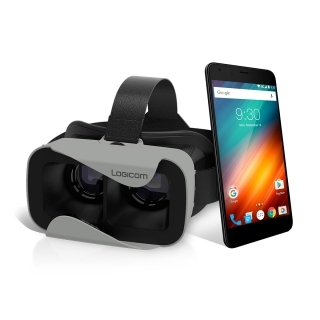 From the most classic to the most immersive with integrated headphones, make your choice! 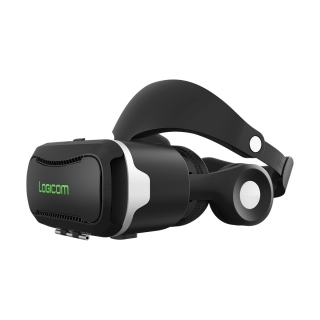 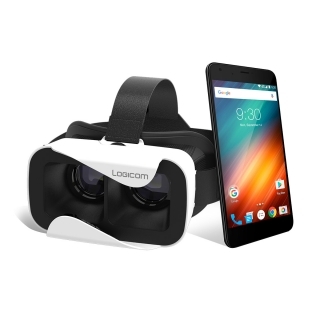 You can also enjoy an all-in-one offer: smartphone + virtual reality headset.